Tri-Adventure Antelopes have secured an enormous lead and on their way to victory at XPD. 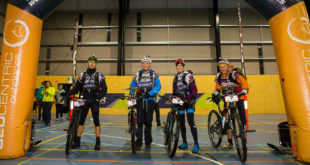 The team rode the 115km mountain bike leg overnight through from the Carr Villa – Ben Lomond in the alpine region to Weldborough. 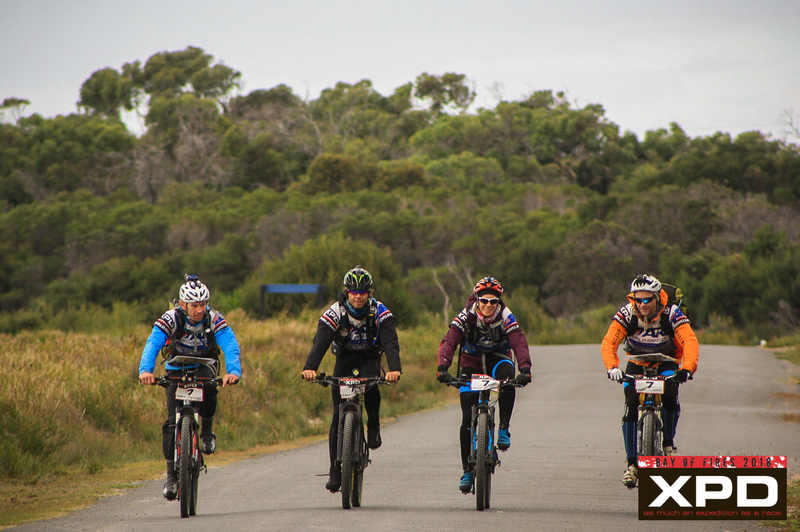 Deemed to be the most difficult bike leg of the race, the leg includes the Blue Tier Single Track trail. 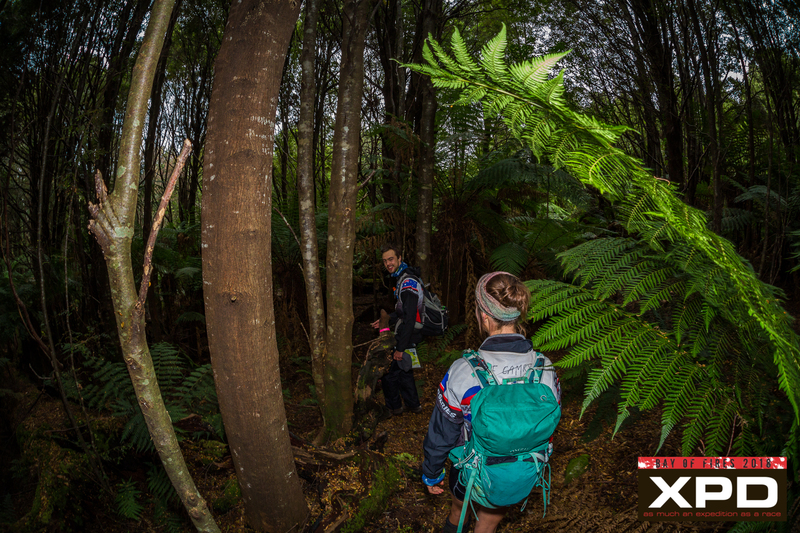 The team rode the renowned single trail section during the morning, but was feeling the fatigue. Tom Chadbourne had a stick flick up and cause issues with his mountain bike during the bike leg, but the ingenuity of using a cable tie, was seeing him through. The team arrived at the next TA Weldborough pub at 3PM to fuel up and have a quick sleep. Rootstock Racing (USA) was the next team to arrive to the TA at 11:30 pm that night. Wild Yaks were next at 2:16 am. 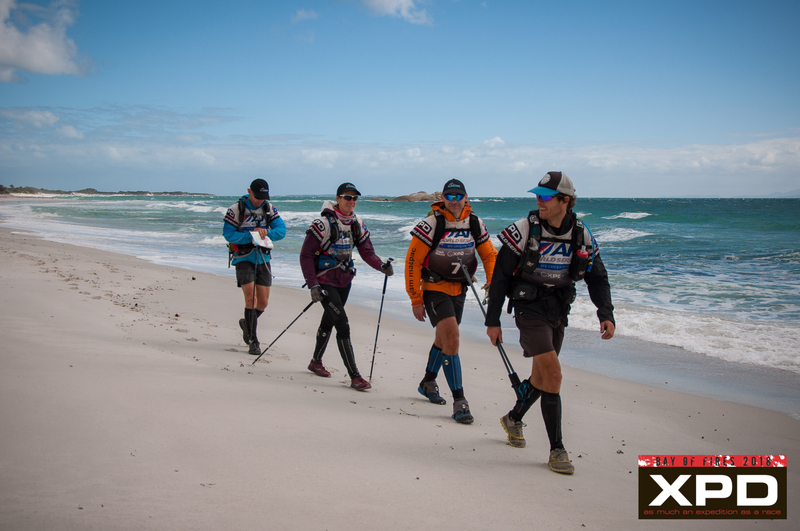 Tri-Adventure Antelopes, how now extended their lead to 8.5 hours. 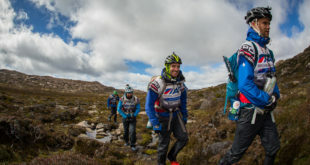 As Tri-Adventure Antelopes made their way through the next 100 km mountain bike stage, they were starting to slow down during the Bay of Fires leg – a 38 km walk along the coast line on the edge of Mount William National Park. 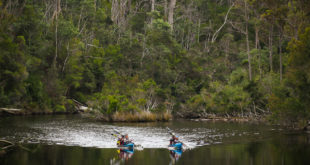 As night falls and they continue to paddle and ride their way to the finish line, there’s a race on for second place. 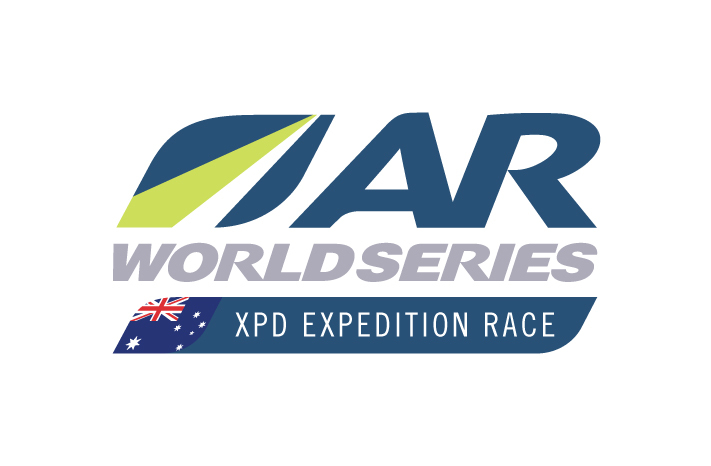 Dash is now only 45 mins behind Rootstock Racing (USA) at the finish of the Rattlers Range trek. Rootstock Racing have held second place for most of the race. While the team enjoyed a long rest at the TA at Weldborough pub, Dash has steadily gained ground. Sleep tactics and fatigue may come into play here for the next legs of the race.